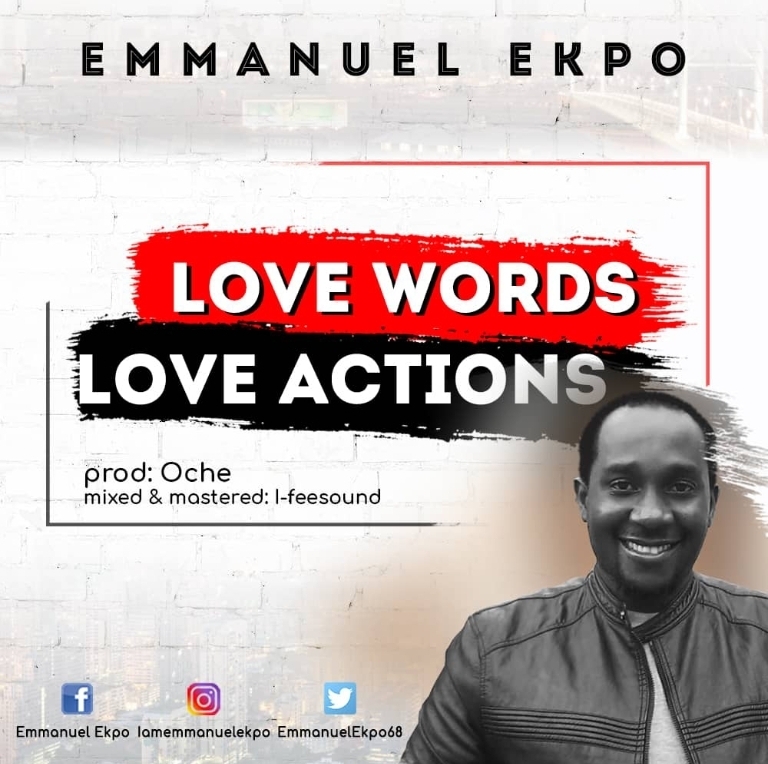 Emmanuel Ekpo is a Lawyer by training and a minister of God by calling. He is a skilled and anointed music minister, director, song writer, trainer, teacher and preacher of the word of God. It must show in all you do.